“George and I have worked together over the course of eight years and I can truly attest that George is one of the most creative, contemporary, bold, passionate and talented architects that I have come to know in the design industry. He has the great ability to envision unparalleled design solutions and has a genuineness about himself that is true to his character, team, colleagues and to his clients. George and I have collaborated on several projects including institutional / educational facilities and custom residential retreats and he continues to amaze me with his modern yet environmental approach to design. I would strongly recommend George for his unique and powerful design and architectural capabilities. I had the pleasure of working with George on a kitchen remodel project and could not be more pleased with his professionalism and the quality of the work! I found George to be very easy to work with, always attentive to any concerns or feedback I had and made me feel valued even though this was a relatively small project. I would highly recommend him! Very Professional, and quick with the job. Easy to work with which is a must in designing. Will Use him again. George has been great to work with. I wanted something very energy efficient and a little off beat. So far, George has delivered as promised. George and his team exceeded my expectations as the architect in charge of our coffee shop tenant improvement project. The level of service was exceptional. To summarize, George does whatever it takes to get the job done when it needs to get done, and does so with a pleasant smile on his face the entire time. The professionalism and responsiveness demonstrated by George and his team throughout the project were exceptional. Between late night emails, and quick text responses, George will deliver a level of responsiveness that makes you feel like your project is the only one he is working on. His pricing is fair and clearly stated in his contract. He won’t nickel and dime you. 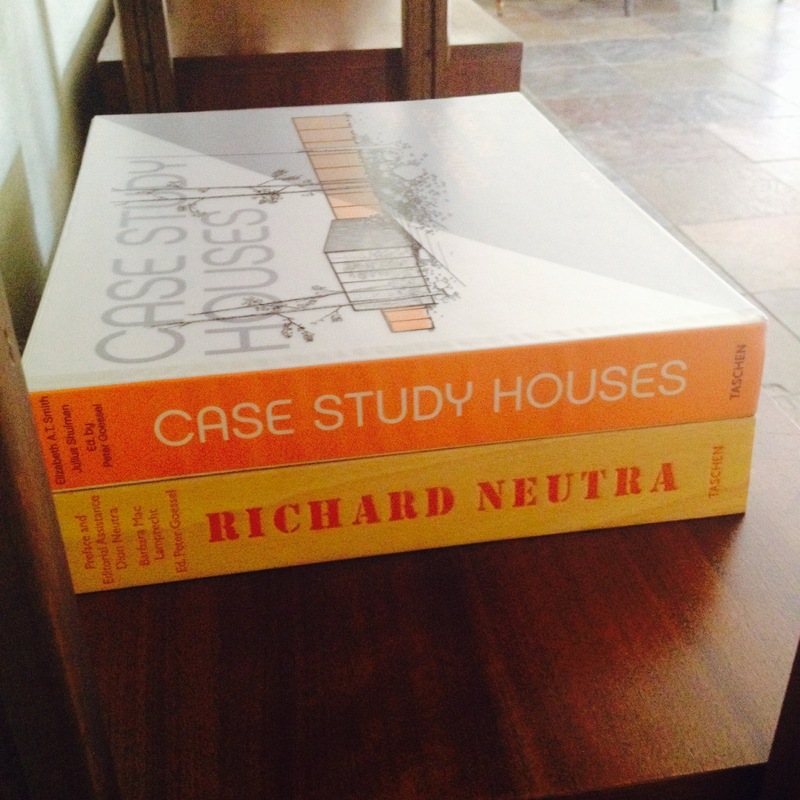 My wife and I had three goals that our architect had to meet; do it quickly, do it cheaply, and do it well. George nailed all three. If we ever decide to build a second location, the choice of architect is obvious. 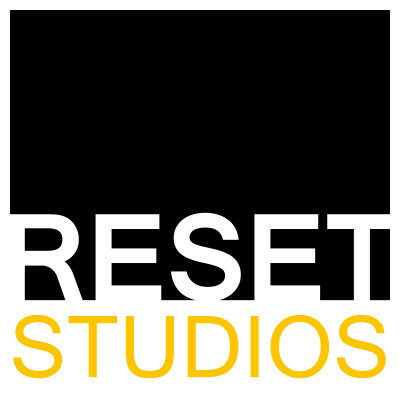 I couldn’t imagine anyone working any harder for us than Reset Studios did. Thus far, George has been fantastic to work with. Timely, creative and everything that I was looking for. I expect that we will be working together for a long time to come. John – thanks for the nice words. 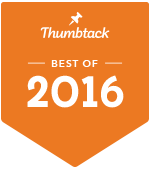 It has been my pleasure to work with such great clients!